Nunavummiut! Let’s build an education system that reflects our language, culture and values! 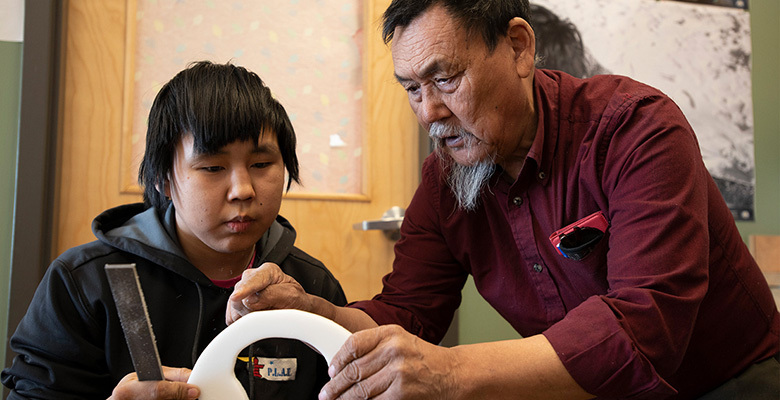 The Government of Nunavut has developed a set of proposals to amend the Education Act and the Inuit Language Protection Act to ensure Nunavummiut receive quality schooling, improve student outcomes and strengthen Inuktut. 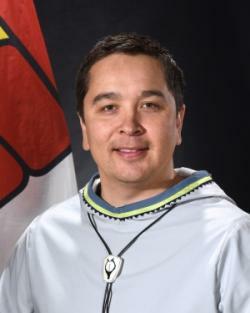 Education reform is necessary, and Nunavummiut must be involved in its development. These proposals are a starting point for discussion and Nunavummiut are encouraged to share their ideas and provide input at territory-wide consultations taking place in the fall of 2018. Please make your voice heard. More detailed information about the proposals can be found here. By mail: Education Act Consultations, Government of Nunavut, PO Box 1000, Stn 900, Iqaluit, NU X0A 0H0. By comment card: Nunavummiut can pick up and drop off comment cards at their local Government Liaison Office and DEA office.